The group’s Code of Ethics includes; Obey the law; Respect others; Be fair; Be honest. The group does not condone anti-competitive behaviour and has policies and procedures as well as training programmes in place to ensure compliance. 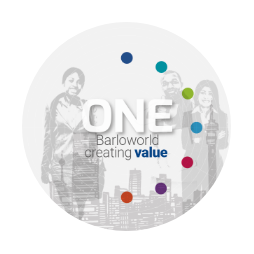 Our Barloworld Worldwide Code of Conduct includes the following under the Value of ‘Integrity’. a. Number of legal actions pending or completed during the reporting period regarding anti-competitive behaviour and violations of anti-trust and monopoly legislation in which the organization has been identified as a participant.